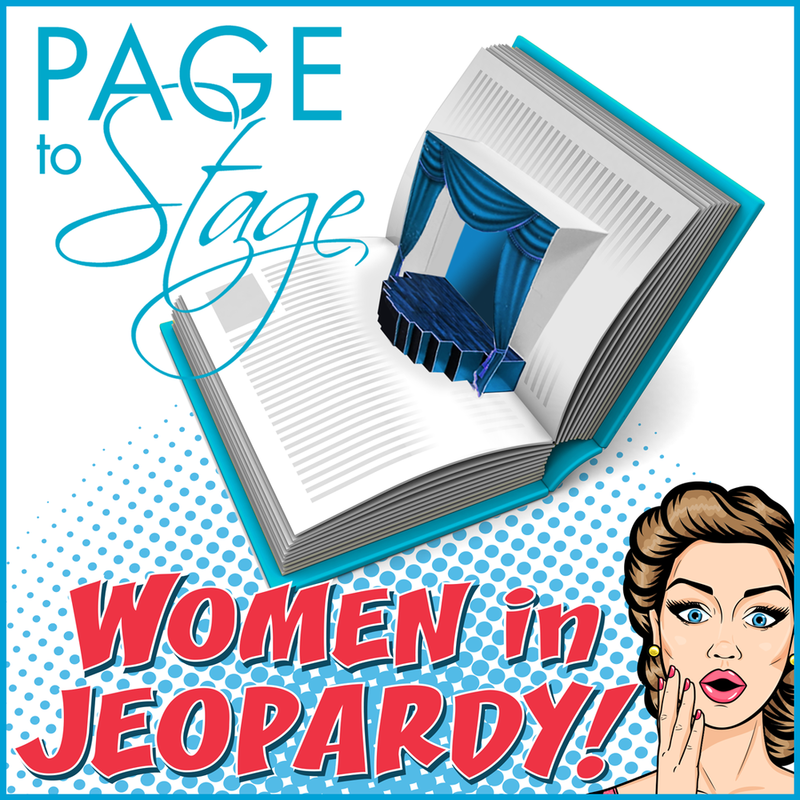 AE partners with the Rockford Library for a series of FREE events called Page to Stage. The first is Monday, August 27 at 6:30-7:30 in the Nordlof Center at 118 N. Main Street. Stop by and get a backstage glimpse of the mystery and mayhem that opens the AE season on Sept. 6. AE Artistic Director Richard Raether will host.